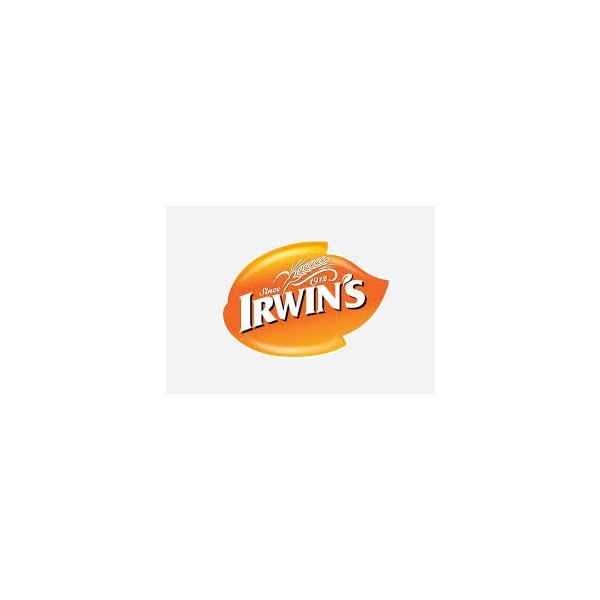 Irwin's rolls are made with the finest ingredients to ensure a soft texture and great flavour. The rolls are baked in batches which give soft, fluffy edges when pulled apart. They are perfect for lunchboxes throughout the year and a must–have for the BBQ season. 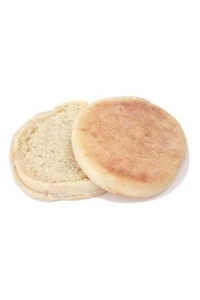 Irwin's Muffins are a family favourite across Northern Ireland, with their light fluffy texture and sweet taste they compliment both sweet and savoury fillings. Our muffins make a great base for Eggs Benedict for a weekend treat.